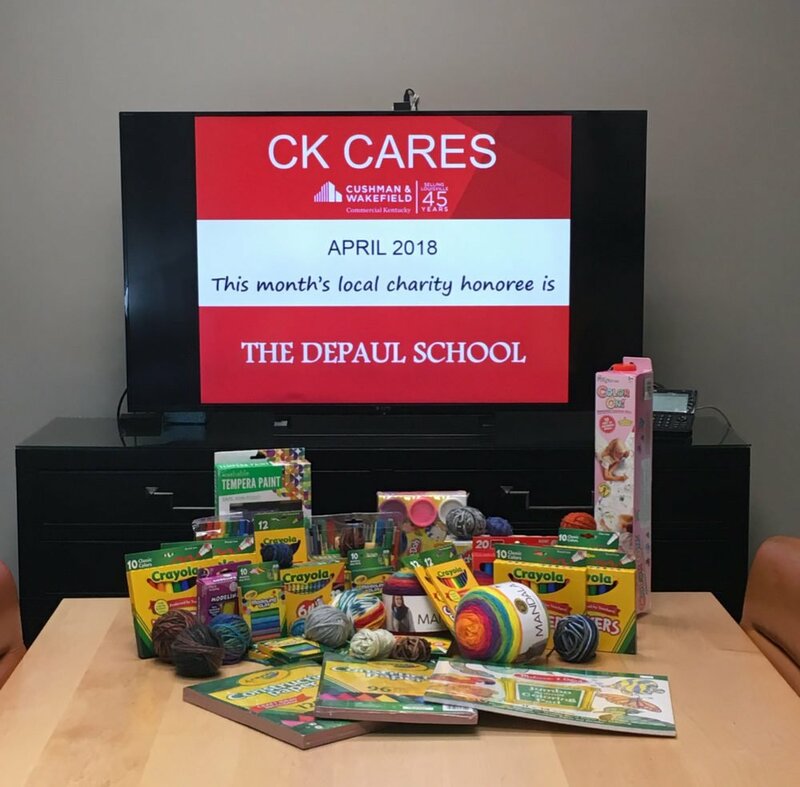 April’s worthy organization is The de Paul School. The de Paul School is an acclaimed, non-profit, private school for students with learning differences, Kindergarten through 8th grade. In a traditional classroom setting, learning differences often lead to frustration and failure in key academic areas, such as reading, written expression and mathematics. These failures can put children at high risk for substance abuse, delinquency and a life-long cycle of family, social and employment problems. The de Paul School students are smart children who process information differently than most students. They require a “teaching difference” that the de Paul School provides. This month, our staff has been collecting art supplies for the students, and we are so happy to bring some attention to the teachers and staff who are working so hard to give these kids a better future! If you’d like to learn more about The de Paul School, please check out their webpage here – https://www.depaulschool.org/ and see if there is a way you can volunteer or donate to help them help others.